Welcome to our website which aims to preserve and promote the rich musical and cultural heritage of the city of Montreux. Our association also maintains and promotes The statue of Freddie Mercury in Montreux. The Montreux Celebration association organizes each year the "Freddie Celebration Days" in honour of Freddie Mercury the late singer of Queen. Several free concerts and activities are organized during the first weekend of September around Freddie's statue and under the market place in Montreux. New Freddie Mercury statue in Montreux! 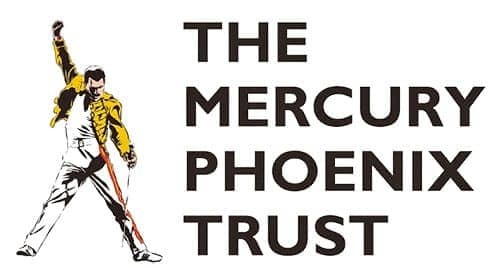 Montreux Celebration is supporting the Mercury Phoenix Trust who is fighting HIV/AIDS worldwide. Please visit their website for more informations.